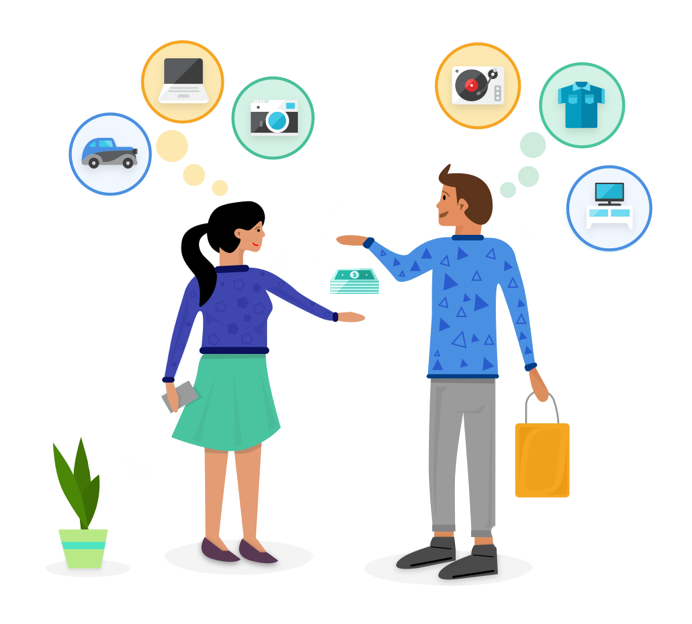 You can simply select a category for the item, specify the area that you are in and how much you want to charge for the rental and post it on FedeRent. People on FedeRent will send you rental requests including the pick up and drop off dates and you will need to either accept it or reject it within 12 hours. We will deduct the fee and will release the rental amount to your account the day after, you will need to organise the pick up and drop off the item with the borrower in the chat system.